The Alliance Group has experience specializing in providing fully trained professional, qualified drivers, warehouse workers, dispatchers and administration personnel to the Transportation and Warehousing Industry. The Alliance Group operates with a combination of employees, agents and leased operators as a leading provider of transportation solutions. 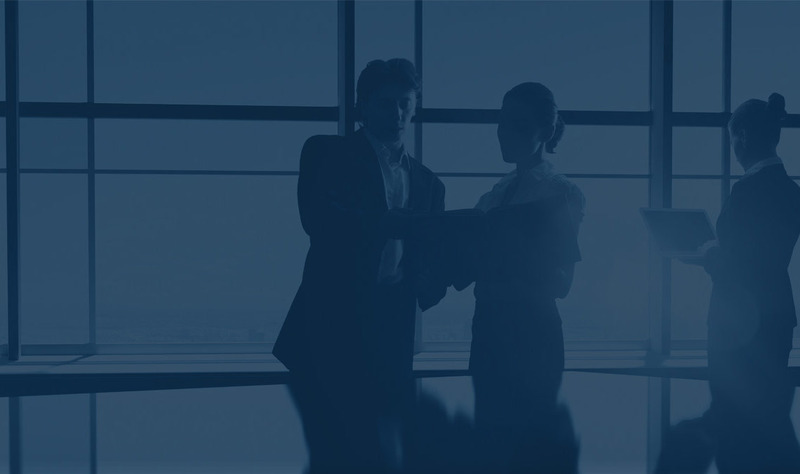 As staffing specialists, The Alliance Group provides highly qualified permanent and temporary contract personnel to a broad range of industries. By offering a full complement of Human Resource Services, we bring a singular focus to all asset management requirements, allowing our clients to concentrate on core enterprises.